Salmon is one of those foods that can make your whole body smile with delight. Beyond the amazing flavor, it is one of the healthiest foods you will ever consume. Salmon provides protein and vitamins A, B12 and D. It also delivers a good amount of potassium, niacin and omega-3 fatty acids. Eating just two servings of this super-food every week can lower your body's risk of developing diabetes, heart disease and other chronic illnesses. You could, in fact, eat a portion of salmon on every day of the week. That would lead to a very happy, healthy body. There are many ways to cook salmon, but if you haven't tried smoking it, I highly recommend giving that some very serious consideration. Have you wondered about the types of wood aromas that are best suited for smoking this fish? If you've ever heard about cold-smoking salmon and wondered how that process compares with hot-smoking, there's no need to ponder those options any longer. I will explain both methods in detail in this article. All you will need to do is read and make your decision. Perhaps you will try both of them over the next couple of weeks since those are pretty simple recipes to cook salmon. 1. Using a cedar plank is a great solution to keeping your fish from possibly falling through the grate. Before you begin to smoke the fish, the planks and wood chips for the smoker will need to be soaked for one hour in water. This will add moisture to the salmon, keep the planks from turning a dark brown or burning and add a sweet and smoky flavor to the fish. You can season salmon fillets a couple of hours ahead of cooking time, allowing them to marinate and increase the intensity of the flavors. Mix the garlic herb seasonings with the lemon juice. Use your hands to rub this into each filet, coating both sides. Yes, this way the total cook time will be a bit longer, but it'll be worth it. 2. Half an hour before you plan to begin, get the fire started in your smoker. The wood chips should be placed in a metal smoker box or wrapped in an aluminum foil bag. Create holes in the foil bag, which will allow the smoke to rise up to flavor the fish. 3. Now it's time to place​ salmon onto the cedar planks and put those in the smoker. One or two slices of lemon should be laid on top of each piece of fish. You will need to check the salmon after about 90 minutes to see if more wood chips are needed. 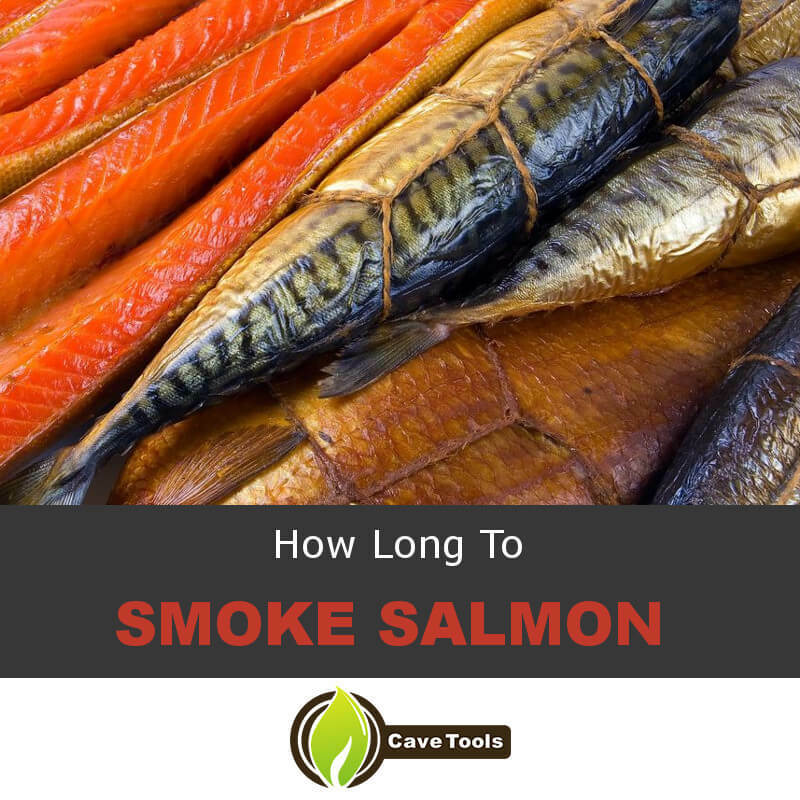 It will take between two and two and a half hours for the salmon to smoke completely. 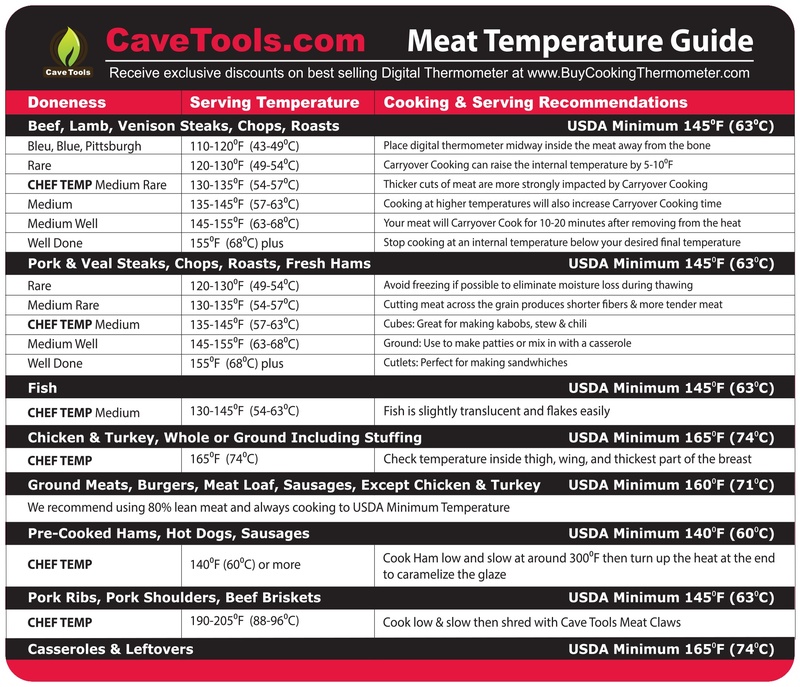 Using the meat thermometer, check to see if it has reached an internal temperature 150F or higher. 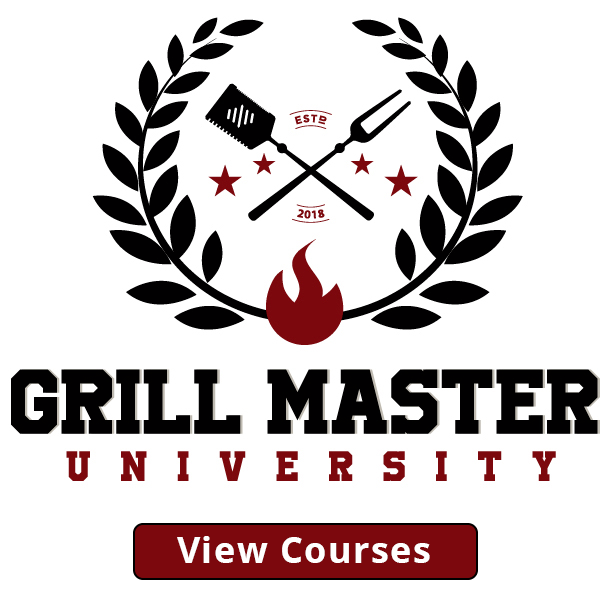 Using your grill mitts, carefully remove the planks from the smoker. In order to cold-smoke your piece of salmon, you need to plan for several days of allowing the fish to cure in the refrigerator and at least 12 hours for it to smoke at a low temperature. The temperature of your smoker shouldn't be any higher than 90F. The fish needs to smoke for a very long time to allow for a good flavor to infiltrate the salmon during this process. The first thing you will have to do will be to cure the fish, then refrigerate it for 24-48 hours. At that point, you will rinse it well and place it in a cold-smoker for around eight hours. Before you begin to prepare the cure, run your fingers over the meat side of the salmon to check for any bones. Remove any that you find with a pair of fish tweezers or a pair of needle-nose pliers. 4. Make the Cure: In a large bowl, mix 1½ cups of sea salt or kosher salt with ¾ cup white sugar and ¾ cup brown sugar using your fingers to blend them together well. Layer 1/3 of the mixture into the bottom of a glass baking dish. Place the salmon on this layer, making sure there is a ½ inch of the cure on each side of the fish. Pour the rest of the cure on top of the salmon so that it is completely covered. Cover the dish with plastic wrap and place it in the coldest part of your refrigerator. Allow the salmon to cure for 24-48 hours. 5. Under cold, running water, carefully rinse the cure from the fish, then set it in a bowl. Cover the salmon in about three inches of cold water and let it soak for half an hour. After 30 minutes, place it in a colander and allow the water to drain. 6. Using paper towels pat the salmon dry. Now place salmon on a wire rack that is sitting over a baking tray with the skin side down. The fish must be left to dry in the fridge, uncovered, approximately for 4 hours. It will feel tacky to the touch. 7. 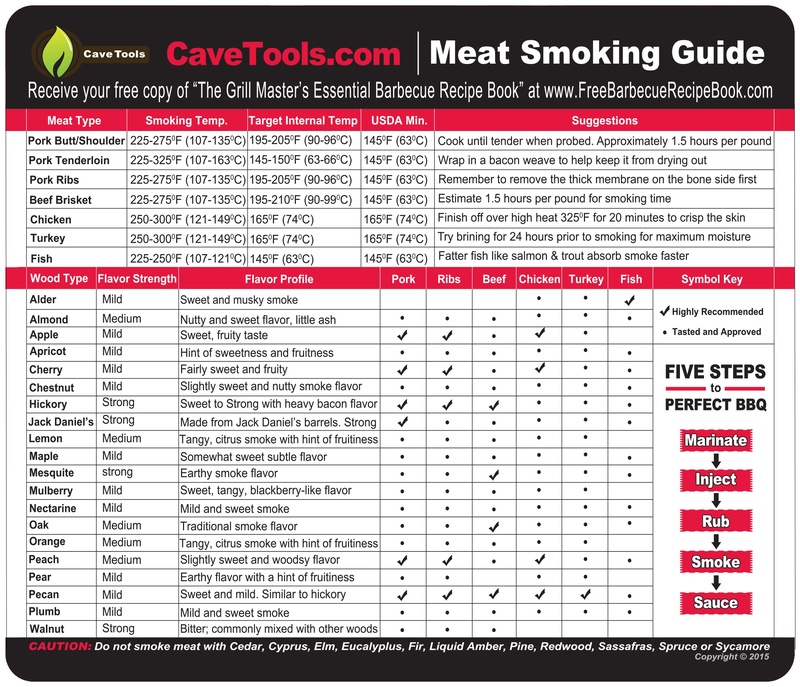 Set your smoker for cold-smoking, according to the instructions in the manufacturer's handbook. It is best if you have a smoke generator in use to make the needed smoke. It the outdoor temperature is above 70F, the fish should be situated over a large pan that's filled with ice, making sure the fish is at least an inch or more above the ice. You will probably need to add more ice throughout the smoking process. 8. Keep the salmon smoking until the color is a bronze shade. It will have a leathery feel. This will take at least 12 hours or more. To test to see if it's done, cut a piece next to the fat end. When the salmon has reached 120 F, remove it from the smoker and wrap it in uncovered butcher parchment paper. Place it in the refrigerator to rest for a minimum of 4 hours or overnight before serving it. With a very sharp, long, thin knife, cut the salmon into very thin slices. 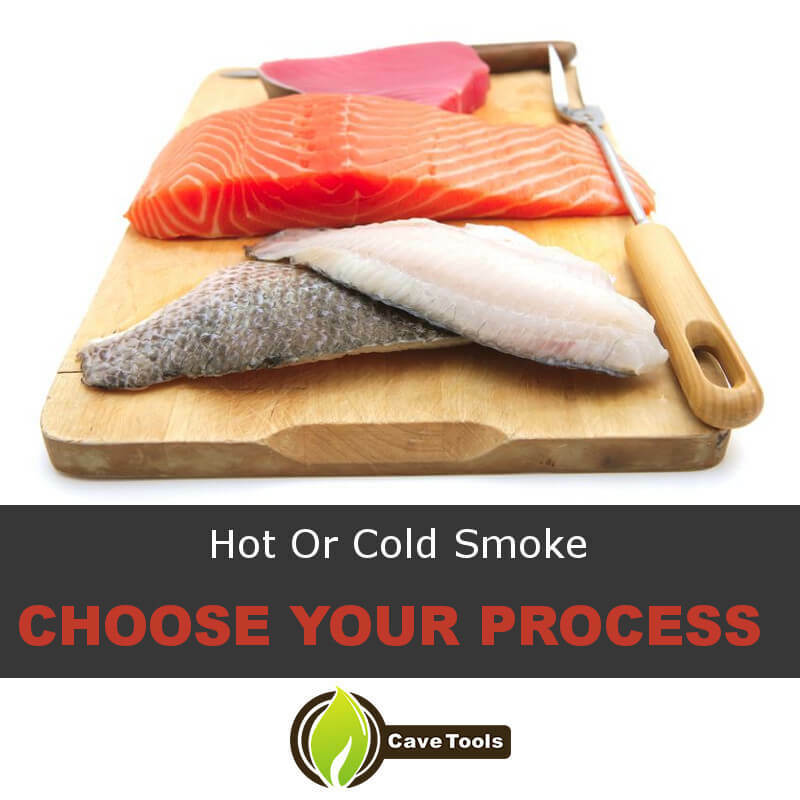 Obviously, there is a vast difference between the hot-smoke process and the cold-smoke process. 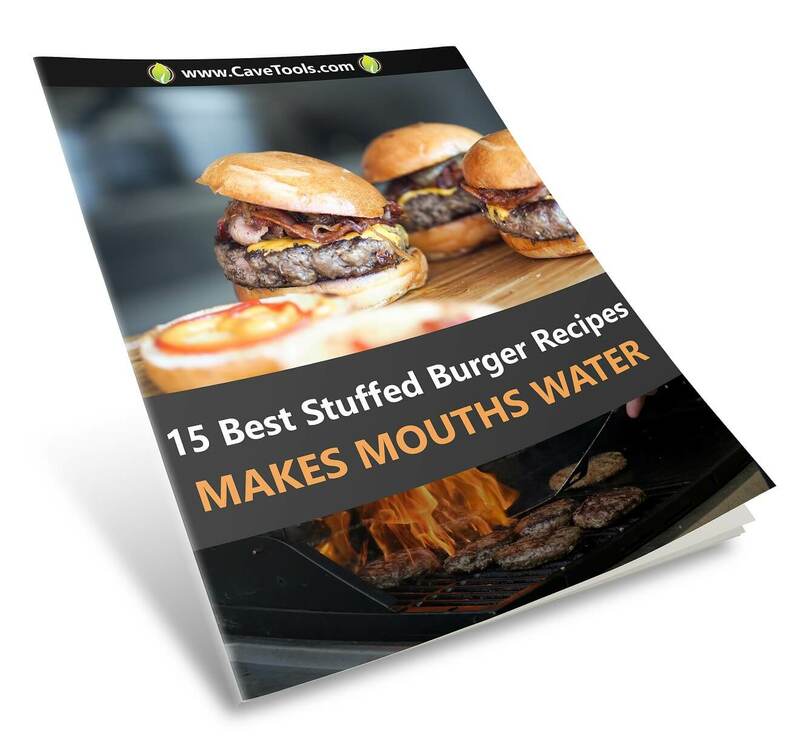 Each of them has their own benefits in the kind of meat you would be looking to serve. The cold-smoke process is no more difficult to prepare than the hot-smoke process, with one exception. It takes three to four days to complete the cold process. The total time is much longer. If you have a desire or a need to have this cold salmon, this is an easy way to produce it. However, for most situations, I would recommend the hot-smoke method. Although I do enjoy those paper-thin slices of salmon for a brunch, and there may be an occasion when I am able to spend the better part of a week waiting for my salmon to finish curing and smoking. Cooking a piece of fresh salmon for a weeknight meal shouldn't be a chore and it's one of my favorite things, but if you're not a fan of smoking, you can always try baking salmon, which is another delicious option, or make a salmon salad with a bit of extra-virgin olive oil and fresh wild salmon, or roast salmon - there are many options for cooking fresh pieces of salmon. 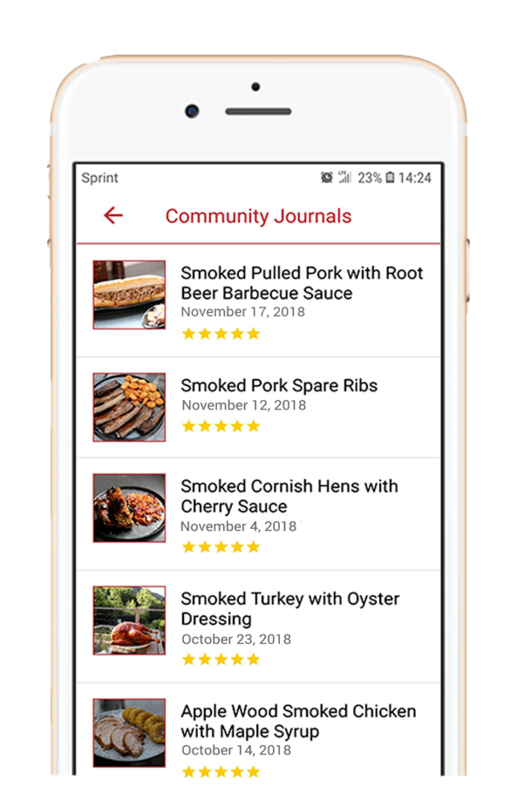 Or try other healthy recipes and don't forger to share them with us in the comments! However, I prefer to have a more hearty piece of meat as the main dish of my lunch or dinner, one that will be ready in a few hours instead of a few days. So what did you think of this tutorial? Did you find it enjoyable? I hope it has answered some questions for you in regard to smoking salmon, both for the hot-smoke process and the cold-smoke process. Salmon is such an important food for our diet and smoking it helps to bring out the great flavor and allows us to have a very healthy, helpful meal. I would really appreciate it if you would let me know what you think about this article. Please leave your thoughts in the comment section below. If you've found it interesting and helpful, please forward it to your friends. What are the Benefits of Eating Salmon? Salmon is rich in Omega-3 Fatty acids. These fats are essential because the body cannot create them, and they have been linked to reducing the risk of heart disease. They’re also loaded with protein, vitamins, and minerals as well as antioxidants. When consumed as part of a healthy diet, eating salmon can help manage weight control. What’s the Difference Between Hot Smoking and Cold Smoking Salmon? There are two kinds of smoked salmon: hot smoked and cold smoked. The hot smoked salmon is cooked at a temperature range of 120 degrees F to 180 degrees F. It generally takes 2 to 142 hours, depending on the size and thickness of your salmon. Hot smoked salmon is fully cooked and has a flaky texture. Cold smoked salmon is first cured for 24-hours before being smoked at 75 degrees F to 85 degrees F for 6 to 12 hours. It is not cooked, but the process should kill most of the harmful bacteria. Smoked salmon, both hot and cold smoked, is just as healthy as cooked salmon. 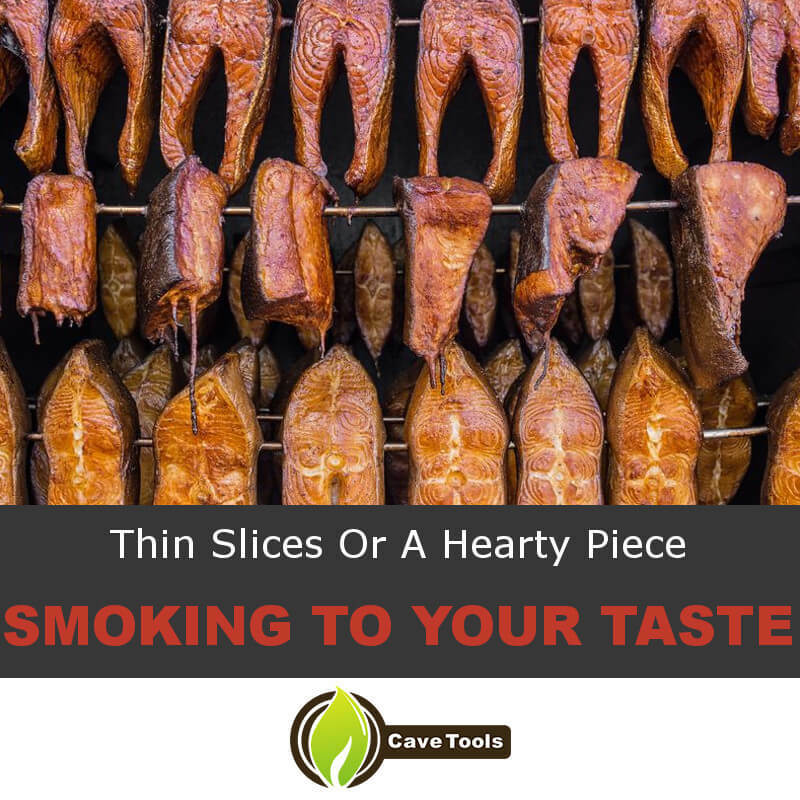 It maintains all of the beneficial fats (namely, the omega-3 fatty acids) during the smoking process. What Temperature Should You Hot Smoke Salmon? When the salmon reaches an internal temperature of 150 degrees F, it is finished smoking. 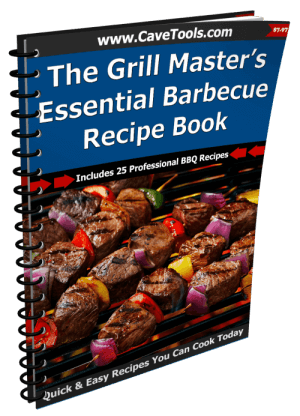 You should remove it from the grill or smoker and let it cool completely before flaking. This process usually takes 2 to 4 hours, depending on how thick your fillet is. The white stuff that seeps out of salmon as it cooks is called albumin. It is safe to eat because it is just coagulated proteins and fats. You will usually see albumin on salmon if you are cooking or smoking at too high of a temperature. To reduce the temperature inside your smoker or grill and reduce the likelihood of albumin, you can place a tray of ice below your salmon as it cooks.